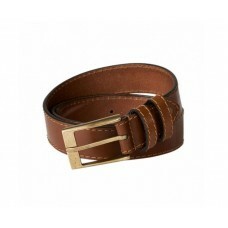 Fritzmann leather beltBelt in brown color. 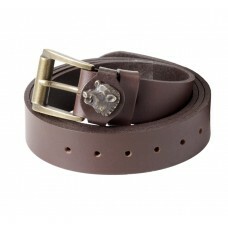 Buckle with decorative wild boar theme. 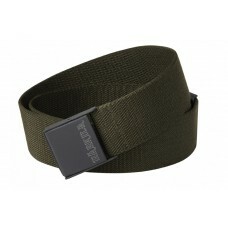 Wide: 30 mm ..
Harkila belt FlexStrong, flexible and easily adjustable webbing belt for active hunting. 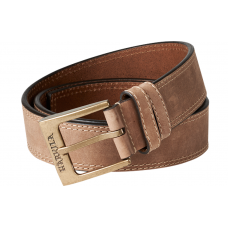 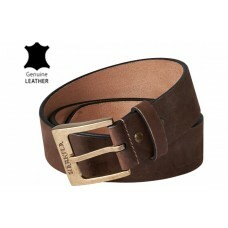 With a comf..
Harkila belt IdahoIdaho is a classic leather belt with an elegant stitiching and discrete Harkila ..